Tim Burton's Edward Scissorhands is a beautiful, modern fairy tale. It's the story of a man who's not quite completed and left with scissors for hands. Edward soon finds out living in suburbia is not all it's cut out to be. 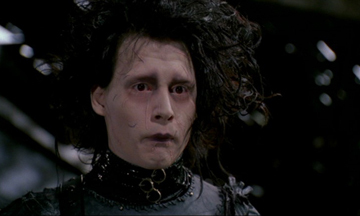 You may know Edward has a heck of a hand shake, but how well do you know, Edward Scissorhands?